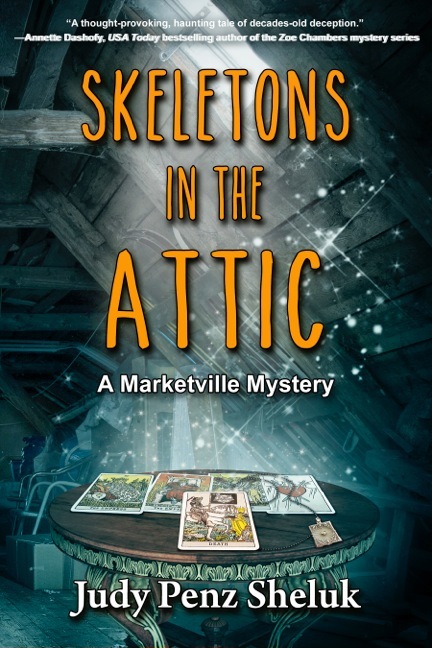 Please welcome guest blogger Judy Penz Sheluk with her new book, Skeletons in the Attic. In an ideal world, we would never judge anyone by their appearance, and yet most of us do. The impression may change if we get to know the person (and in fact, often does), but if we don’t get to know the person, that first impression, good or bad, will stay with us. The same is true of book covers. See a book cover with at white picket fence and a cat, and it’s a fair bet that it’s a cozy. Now if you enjoy cozy mysteries, you’ll probably read the back cover blurb. If that grabs you, you’ll probably by the book. 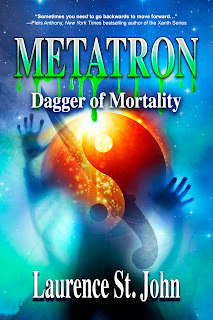 As you can imagine, a lot of thought goes into designing a book cover, from the background color to the font and imagery used, and that process is left up to graphic artists, albeit with input from the author. Publisher: What kinds of images do you imagine on your book cover? What elements from your novel would be important to represent? Me: I think a skeleton would be too obvious, and the Skeletons in the Attic also refers to all the things Callie finds in the attic that lead her to learn more about her mother’s life. One major find was a locket from a man named Reid. 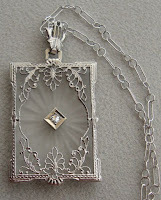 I’ll send a jpeg of the locket that inspired the one described in the book. Callie also found six tarot cards: III: The Empress; IV: The Emperor; VI: The Lovers; The Three of Swords; XIII: Death, which are important to the story. The neighborhood itself might also provide inspiration; a typical 1970s subdivision in a suburb, where all the streets are named after wildflowers. Callie’s house is at 16 Snapdragon Circle. Armed with that information, artist Ryan Thomas Doan designed my cover. Notice how he’s used the attic as the backdrop (can’t you just imagine the secrets buried in there? 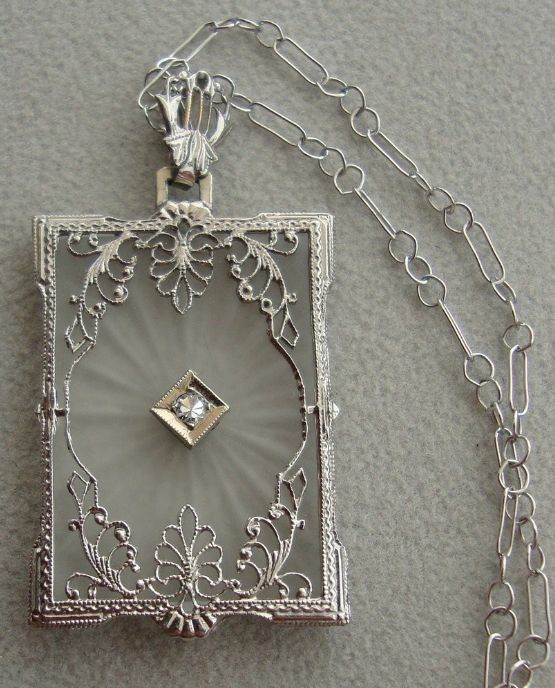 ), but he’s also included the tarot cards, and the locket. Making the title pop is every bit as important as the rest of the artwork. You want folks to be able to read it from a distance, and there’s lots of experimenting with the size and color before making a final decision. Next up: the cover endorsements by other authors. I was so fortunate to have several authors read my ARC (Advanced Reading Copy) and provide reviews. Selecting what goes where (front cover, back cover, inside the book) is debated between author and publisher. 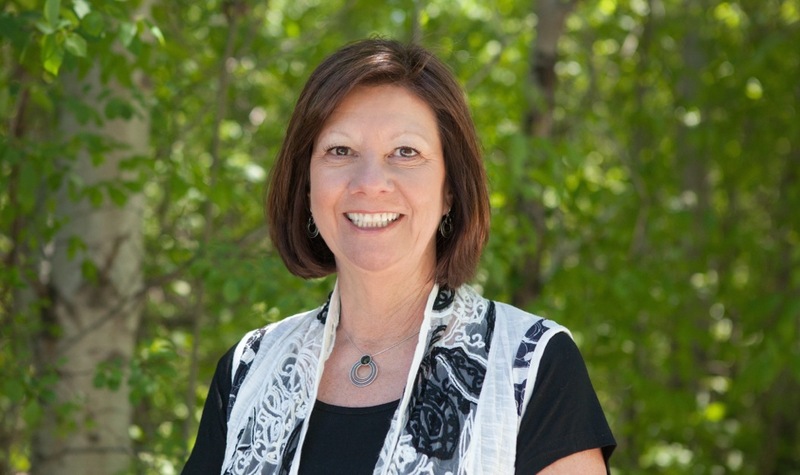 Find Judy on Facebook (www.facebook.com/JudyPenzSheluk), Twitter (@JudyPenzSheluk), Pinterest (www.pinterest.com/judypenzsheluk) and Amazon (amazon.com/author/judypenzsheluk). 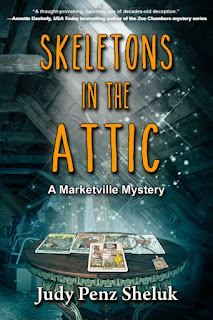 Alison, Thank you for hosting me on the Release Day of Skeletons in the Attic. It makes it doubly special to be on your blog. I'll be sure to check in to answer any questions or comments. Glad to have on board! Judy, I have to ask: Which do you find the toughest to do: synopsis or book blurb? I'm okay with the blurb for the back of the book, though Cheryl at Imajin and I did go back and forth a bit with the second paragraph. I still don't LOVE the last line, but I compromised on it after about 10 revisions! Writing a synopsis where you have to cover everything off, including the end, in one page...brutal. I didn't have to do one for this book, but I did for The Hanged Man's Noose and I find it so incredibly difficult.